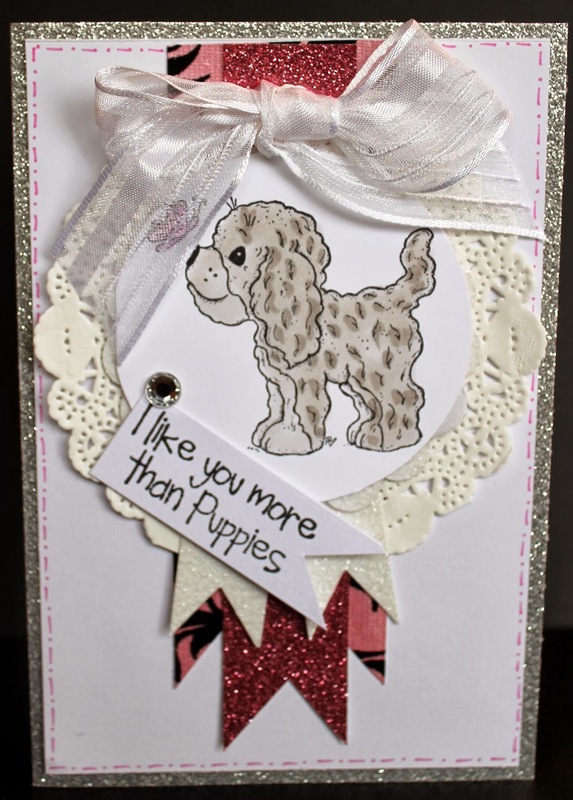 My DT kit this month for Molossi included all things perfect for Valentine's Day, with lots of glitter, flowers and pink !! 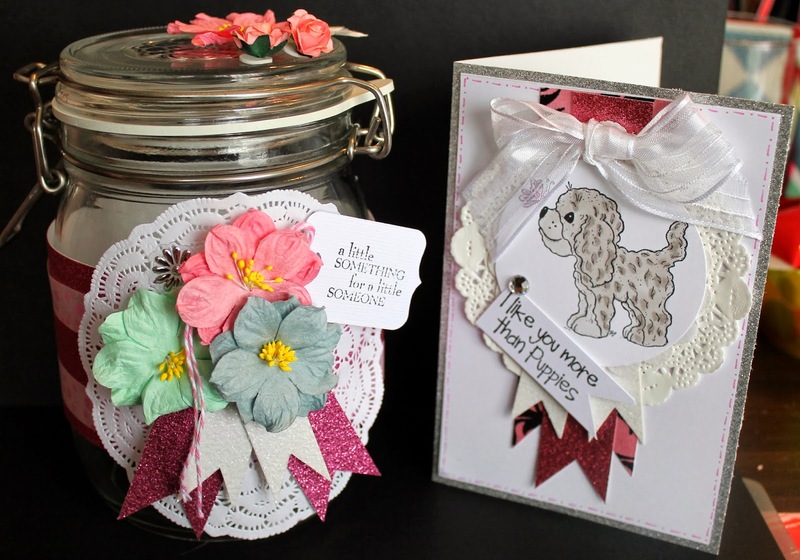 I'm here today to share a Valentine's card and matching jar, perfect for some yummy Valentine's treats, whether it be chocolates, lollies, or handmade biscuits. 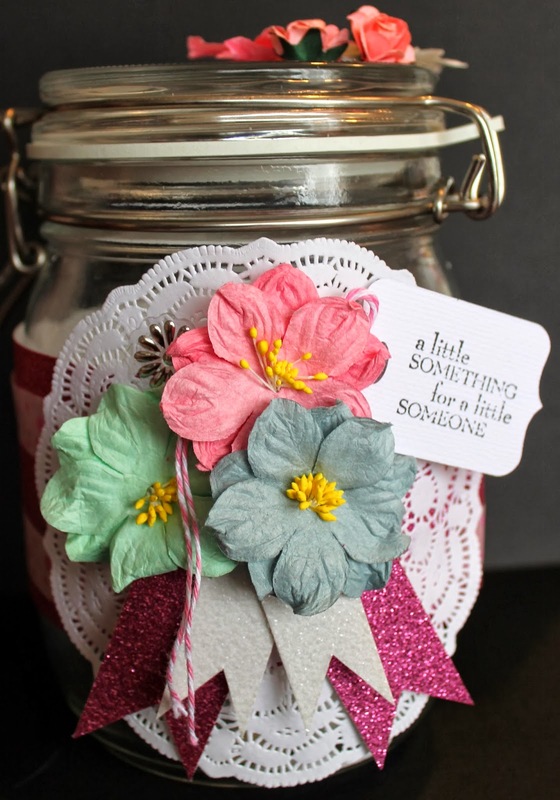 Other products used; Magnolia Stamp coloured with Copics, Stampin' Up Doily and White Ribbon from my stash. 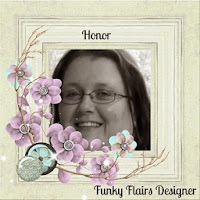 banner pieces from pink & white glitter cardstock. 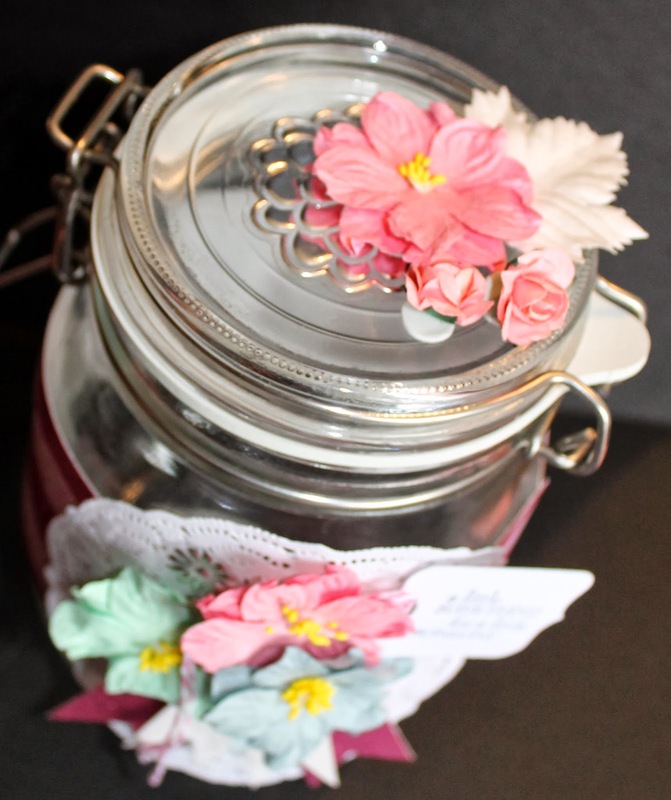 Fill in flowers are Molossi paper roses, and silver embossed stickers. something special from a loved one.